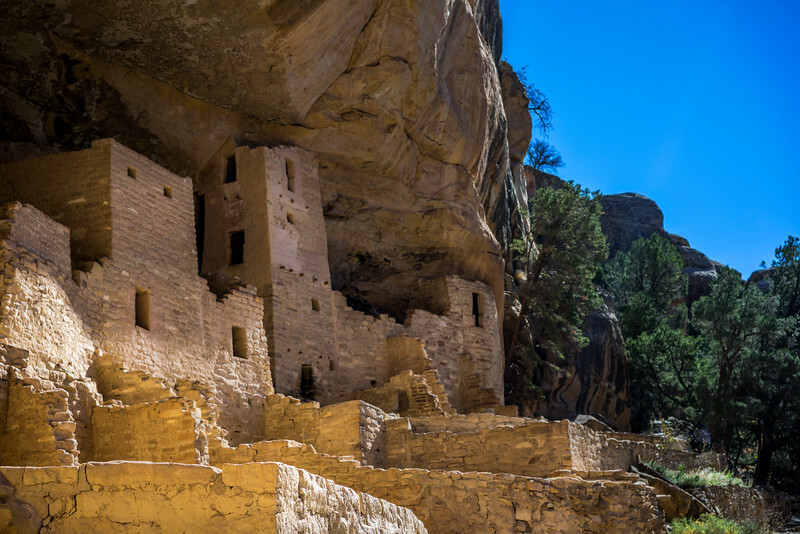 The first occupants of the Mesa Verde region, which spans from southeastern Utah to northwestern New Mexico, were nomadic Paleo-Indians who arrived in the area c. 9500 BCE. They followed herds of big game and camped near rivers and streams, many of which dried up as the glaciers that once covered parts of the San Juan Mountains receded. The earliest Paleo-Indians were the Clovis culture and Folsom tradition, defined largely by the way in which they fashioned projectile points.